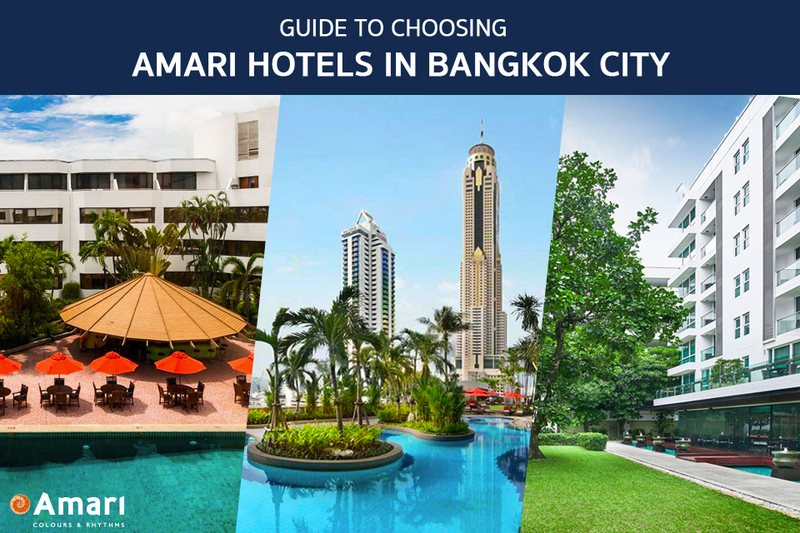 Which Amari Hotel should you choose if your destination is Bangkok? For those who are curious about Amari’s whereabouts in Bangkok and the difference between each of them, we have answers for you! 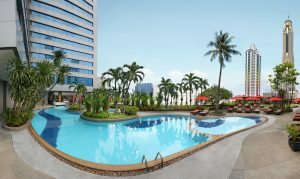 Located in the heart of the city and the shopping district of Pratunam, Amari Watergate provides both comfort and convenience. Literally steps away from famous shopping malls such as The Platinum Fashion Mall and Central World, shopaholics out there can splurge the day away! Oh, or are you here for business? We have that covered too. 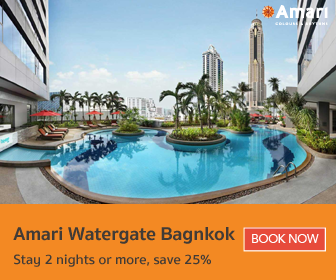 Amari Watergate is located near two BTS stations (Chidlom and Ratchatewi), facilitating your commute. Early morning or late night flights? No problem! 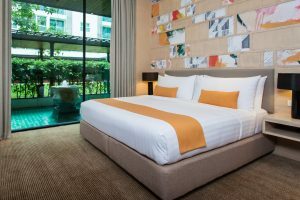 Located right opposite Don Muang Airport with a connected overhead pass to the airport’s Terminal 2, Amari Don Muang guarantees that you’ll never miss a flight! Just 15 minutes away from Impact Arena Muang Thong Thani by car, you can also easily attend your favourite artist’s concert. 🚩 Private and peaceful, Soi Soonvijai Petchburi Rd. 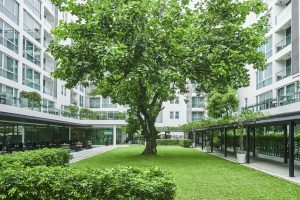 Experience the unexpected yet welcoming part of peaceful Bangkok, situated steps away from Bangkok Hospital. You can also explore other parts of Bangkok via Airport Link Makkasan Station and MRT Petchburi Station. 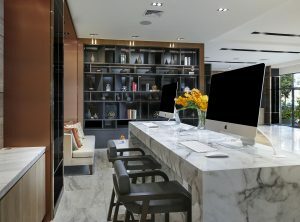 Accommodating both shorter stays and extended stays, our rooms range from studios to two bedroom suites featuring a living area and a small kitchenette.